Our entire range is suitable for gas or solid fuel use fires. 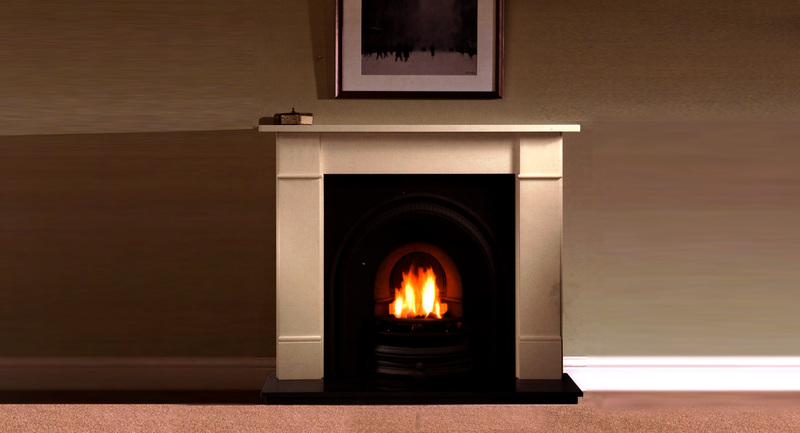 We offer a fitting service for the fires that we sell, with an optional complete fitting service. 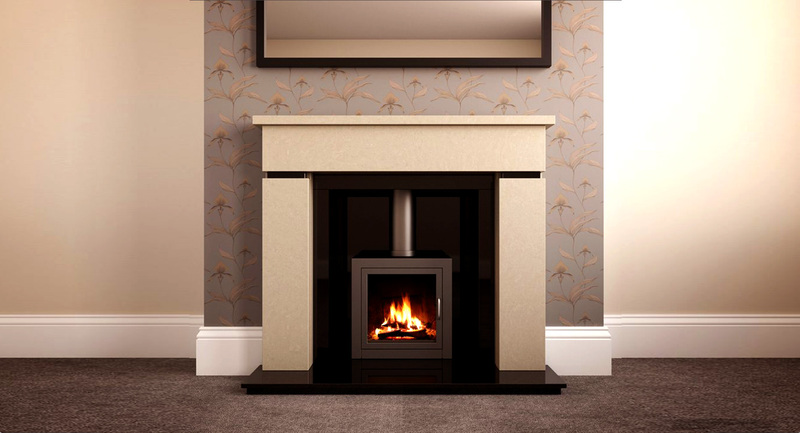 Delivery and fitting of our fireplaces is completed within three weeks of purchase. 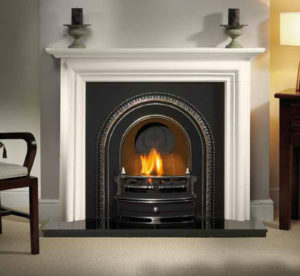 All our fireplaces are made from durable solid cast iron and guaranteed for 1 year. 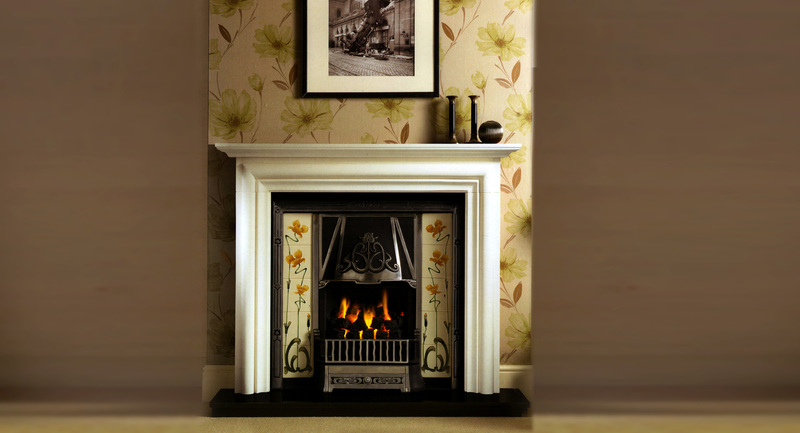 9.30am – 5.30pm Monday to Friday.